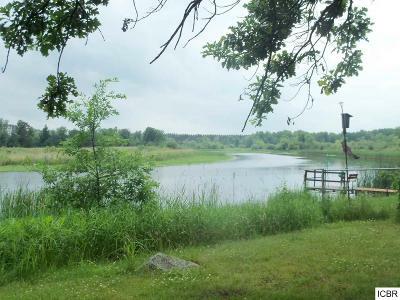 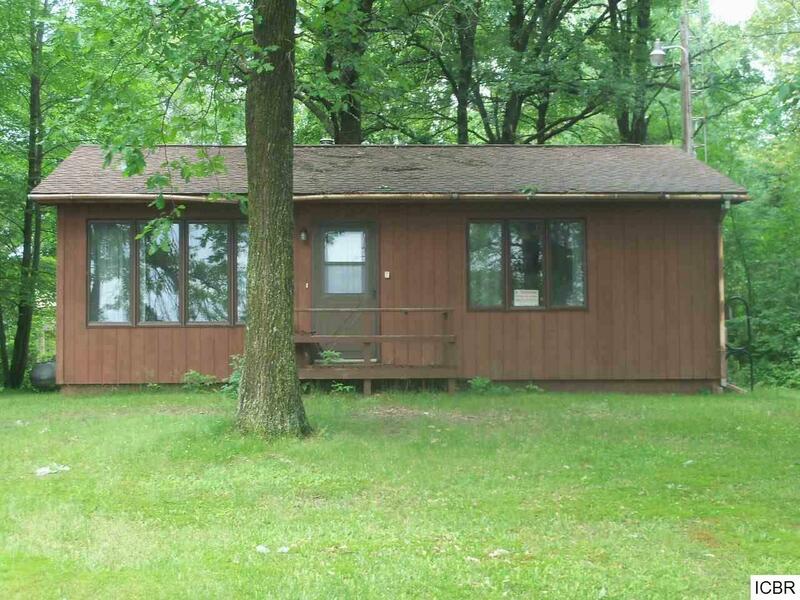 Enjoy fishing on this level lot on the Mississippi river. 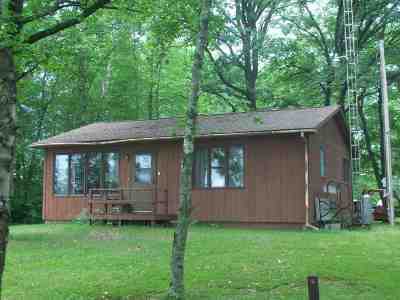 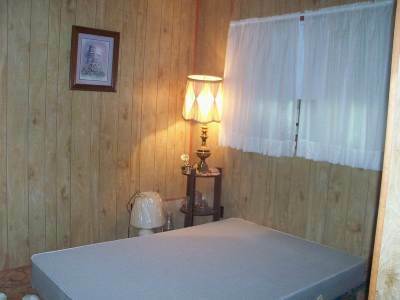 Features include a partially furnished two bedroom cabin/home with 3/4 bath, close to rivers edge. 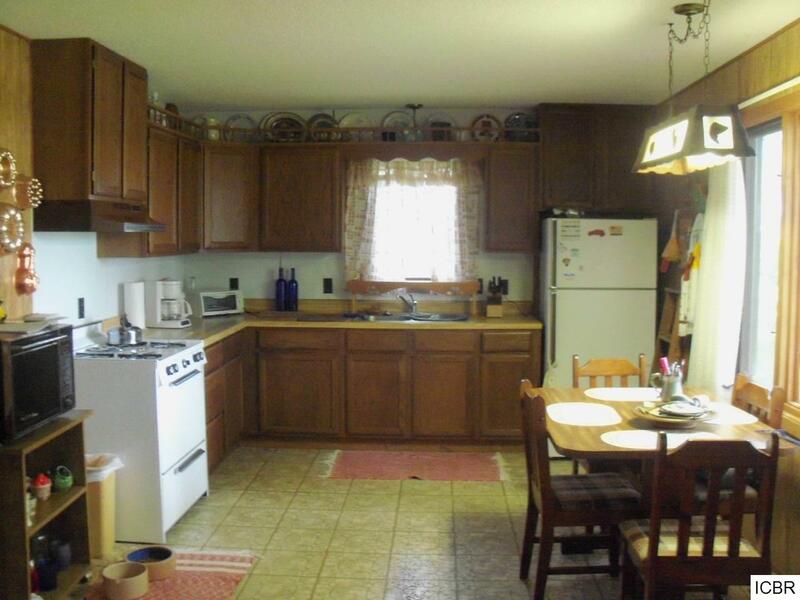 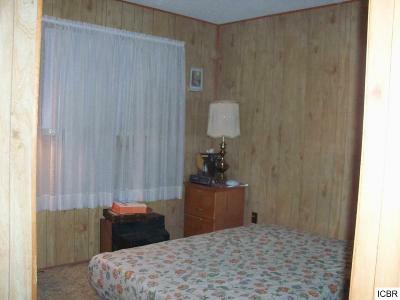 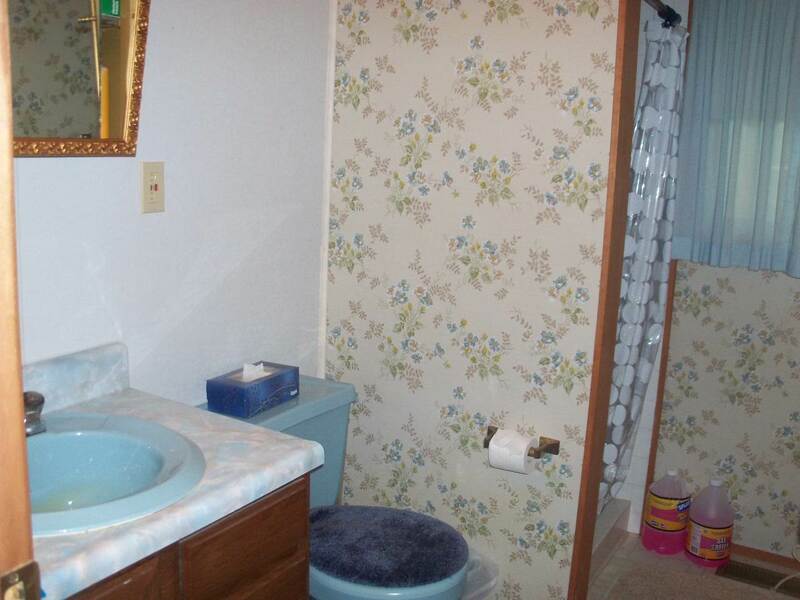 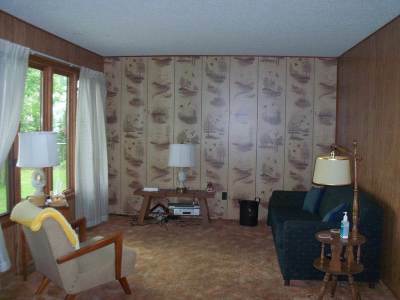 This has been used seasonally, but seller reports that it was built for year around use. Newer roof, fenced sidelines, 18x24 garage and sheds. 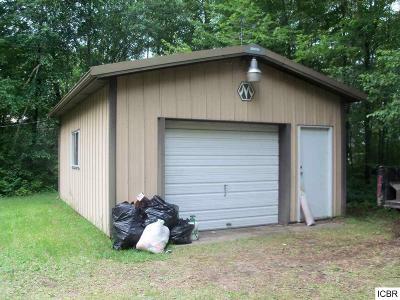 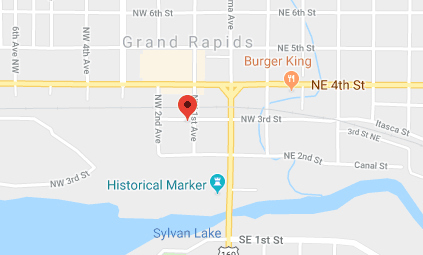 All located on a dead end road. Septic is most likely non-compliant.